Sleep deprivation has reached public health epidemic status – literally. 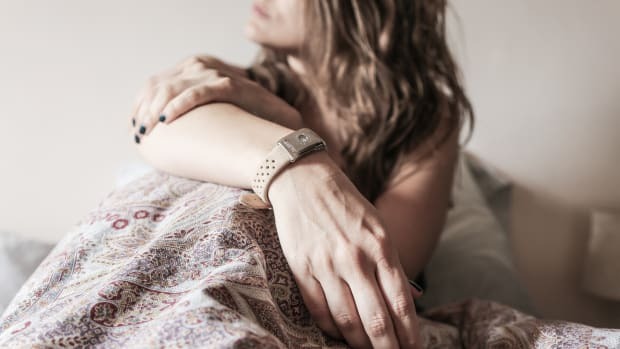 The Centers for Disease Control and Prevention say that roughly a third of Americans aren’t getting enough sleep, contributing to a host of other health and lifestyle issues, including weight gain, anxiety, and increased risk of heart disease. We need to sleep more (between seven and eight hours a night, at least), but we also need to sleep better. 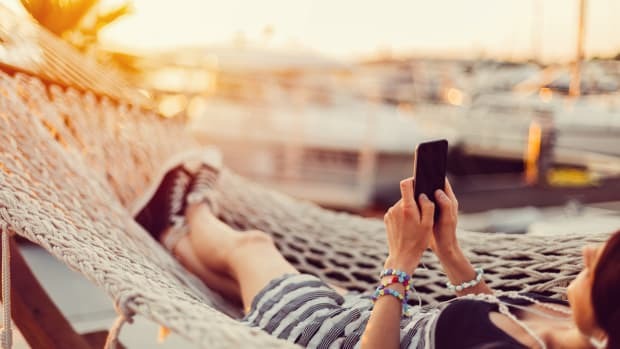 While embracing healthy sleep habits like staying away from screens and devices, sticking to a sleep schedule, and stemming caffeine intake can help, sometimes, we need a little something extra to reestablish good sleep routines. That&apos;s where a natural supplement solution can help. Bear in mind that everyone’s sleep needs are different. Always check with your doctor or medical healthcare professional before adding any supplement to your diet. Also, be aware that some medications and health conditions can cause fatigue that isn&apos;t necessarily linked to poor sleep. Once your doctor or healthcare professional signs off on you working with natural methods to combat poor sleep quality, try one of our favorite natural solutions. 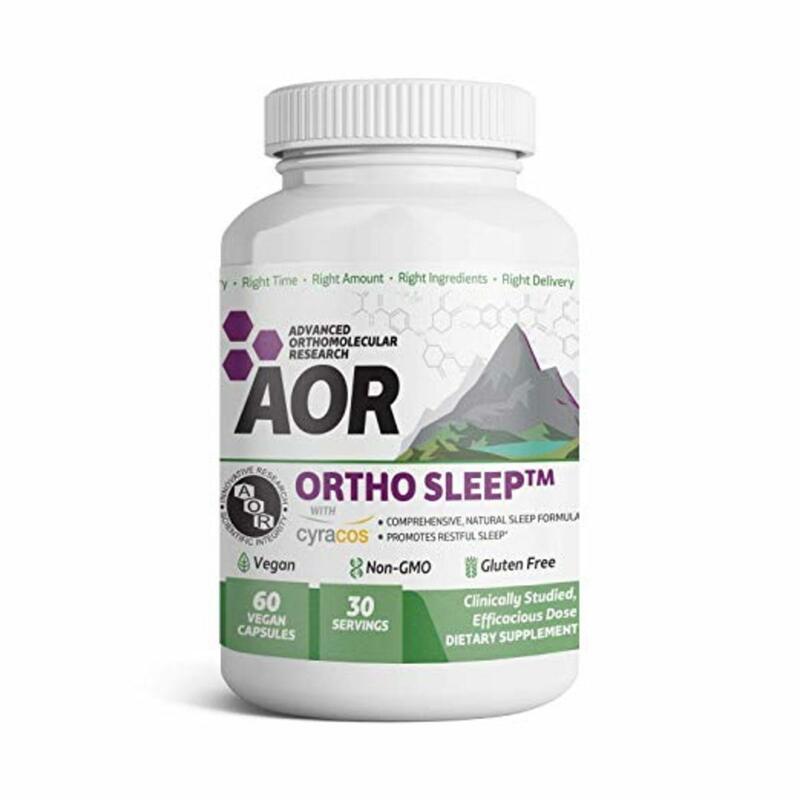 Ortho Sleep boasts a combination of herbs and amino acids to help promote restful sleep. Herbs in the Ortho Sleep blend include passion flower extract, which some studies have shown may relieve insomnia and anxiety, as well as boost GABA in the brain. This essential neurotransmitter regulates and reduces neuronal excitability, helping people feel calmer and thus more primed for sleep. The supplement also contains a balance of melatonin and serotonin. The former is a natural hormone produced by the body that&apos;s essential for good sleep, but it doesn&apos;t act alone. 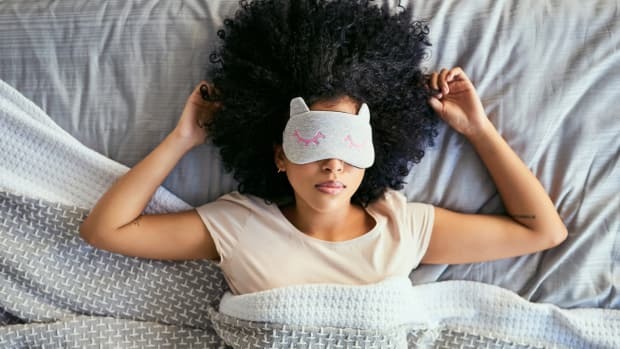 "The ability to stay asleep and improve the quality of your sleep is a complex interplay between cortisol and melatonin throughout the day," explains brand Medical Advisor Naturopathic Doctor Nirat Nibber. "Cortisol or your stress hormone spikes in the morning and begins to decline in the evening while melatonin which controls your circadian rhythm is suppressed during the day and stimulated by darkness." 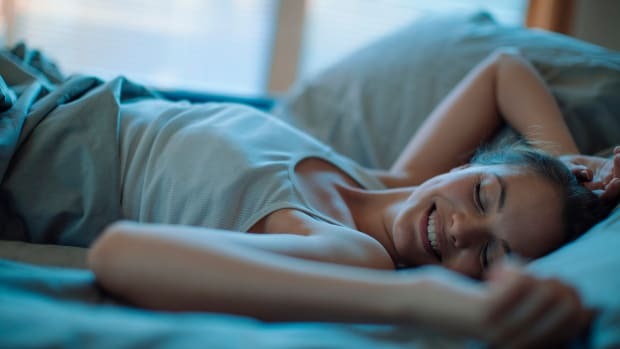 “Supplements and medications for sleep tend to only focus on sedation, or melatonin,” explains Nibbler, who notes that Ortho Sleep, on the contrary, focuses on several different elements of healthy sleep, helping people to fall asleep and stay asleep, but also to reestablish a healthy and natural sleep-wake cycle. Magnesium is one supplement that packs a one-two punch for improved sleep. Not only has magnesium been clinically shown to support healthy sleep, it also reduces anxiety, which is the source of many sleep-related problems. 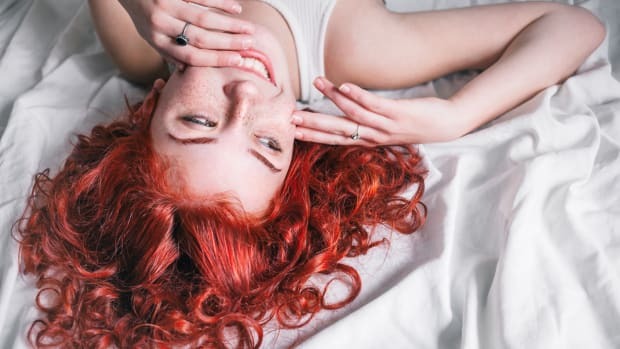 Dreamfully combines magnesium with melatonin as well as naturally sedative herbs like chamomile and valerian root, which helps to calm the nervous system, keeping your mind from racing as you try to get some much-needed rest. This product from Emerald Health Bioceuticals seeks to reestablish a natural balance within the body&apos;s own endocannabinoid system, a complex network of lipids found throughout the body&apos;s brain and nervous system. 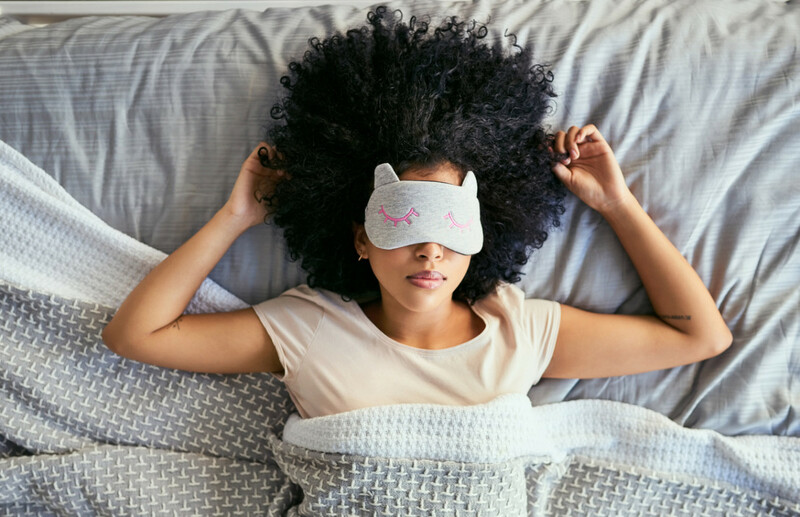 “Over time, Endo Sleep supports and activates your endocannabinoid system which intrinsically balances neurotransmitters that regulate healthy sleep-wake cycles to promote consistent, rejuvenating sleep,” explains CEO Jade Beutler. While we often hear about the endocannabinoid system in relation to cannabis or cannabinoids like CBD or THC, Endo Sleep doesn&apos;t contain any marijuana derivatives. Instead, it&apos;s made with the company’s PhytoCann Complex – a proven blend of 6 herbs and botanicals that activate both CB1 and CB2 receptors in the body. 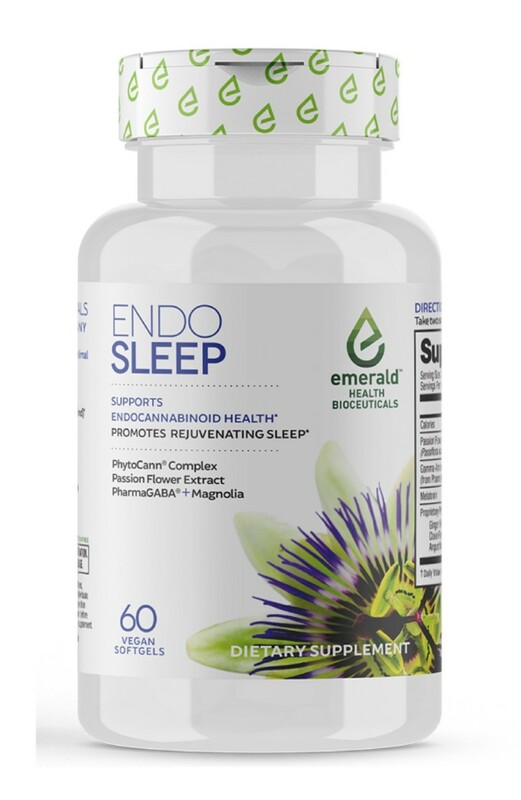 Endo Sleep also contains passion flower extract, magnolia bark, and GABA to support optimal sleep. 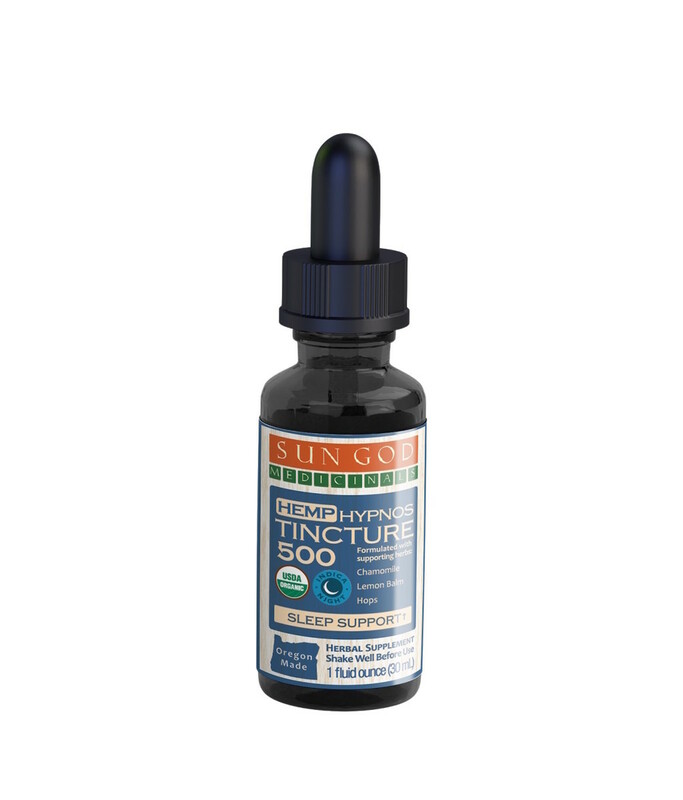 The Hypnos product line from Sun God Medicinals, a family-owned bio-regional herbal company, has been specially formulated to help support sleep using organic herbs grown in Southern Oregon. 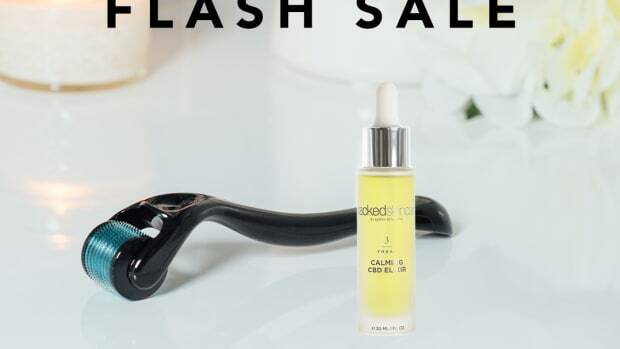 While the line includes several herb-only products, it also boasts a special sleep tincture made with CBD derived from Oregon-grown hemp. This tincture also contains time-honored herbal sleep aids like chamomile, hops, and lemon balm, a member of the mint family that may claim acts as a natural sedative. 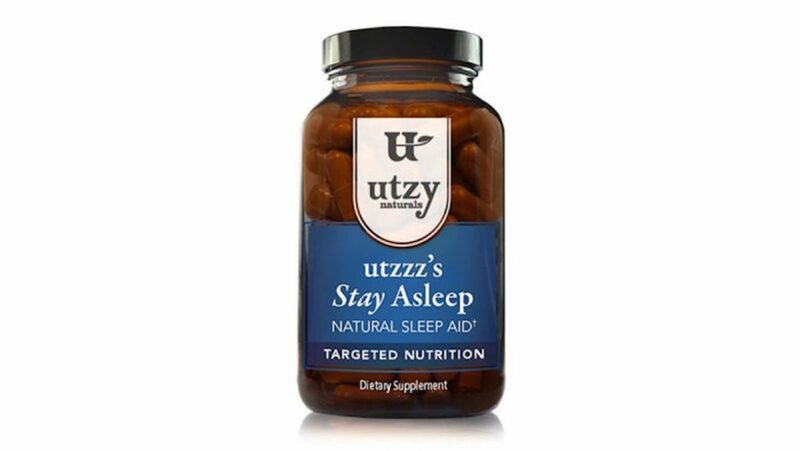 This natural sleep aid won a 2017 Better Nutrition Award for supplements, and for good reason. Its combination of magnesium, multiple amino acids, and plant extracts helps this sleep aid promote longer, more restorative sleep. It also contains ashwagandha, an adaptogen that has been proven to reduce the stress hormone cortisol and have a sedative effect, helping people fall asleep more quickly and stay asleep for longer.